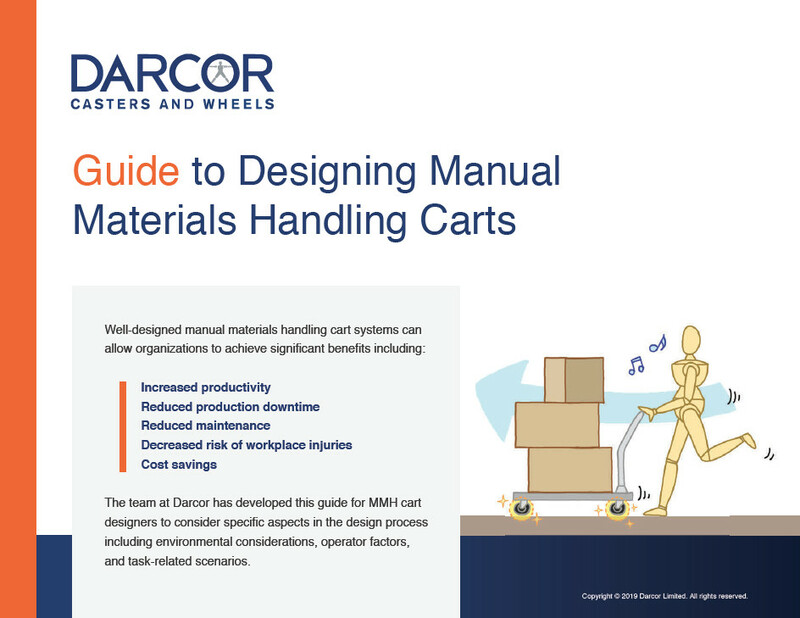 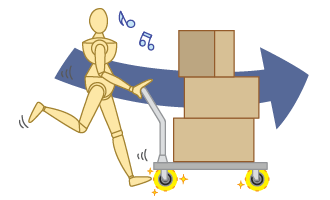 The team at Darcor has developed the Guide to Designing Manual Materials Handling Carts for cart designers to consider specific aspects in the design process including environmental considerations, operator factors, and task-related scenarios.   Download the Guide to Designing Manual Materials Handling Carts Now by Completing the Form Below.  Add me to Darcor's email list so that I can receive workplace ergonomics, caster technology and other updates.  Wheel technology that exceeds ergonomic mobility standards.